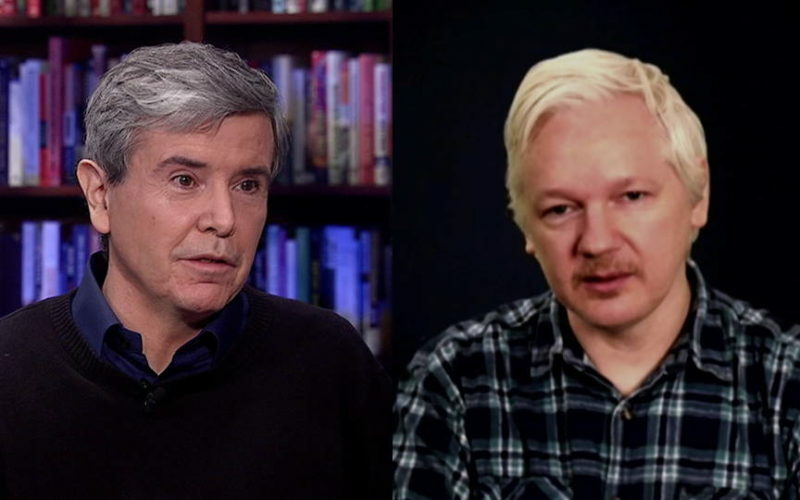 Julian Assange vs. Allan Nairn: Did WikiLeaks Inform Voters or Aid Trump’s Right-Wing Revolution? Julian Assange vs. Allan Nairn: Did WikiLeaks Inform Voters or Aid Trump’s Right-Wing Revolution? A New McCarthyism: Julian Assange Accuses Democrats of Blaming Russia & WikiLeaks for Clinton Loss; Exclusive: Julian Assange on WikiLeaks’ Release of the Largest Leak of Secret CIA Documents.